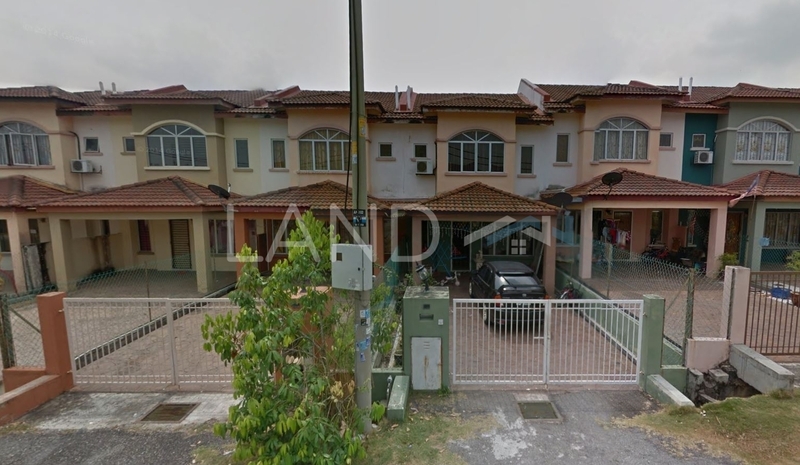 BTP 2 is a leasehold landed housing estate located in Bandar Tasik Puteri, Rawang. It was developed by Low Yat Group. Low Yat Group is a medium-scale property development group, and it has built about 19 property projects in Malaysia. Other similar projects by the same developer are Acacia Park, BTP 14, BTP 16, BTP 3, BTP 6, BTP 7, BTP 8, Garden Heights and Seiring Residences.